M&TG55 is a great 80 acre parcel with no homeowner's association. The deer and the antelope have lots of room to play on these green rolling hills. 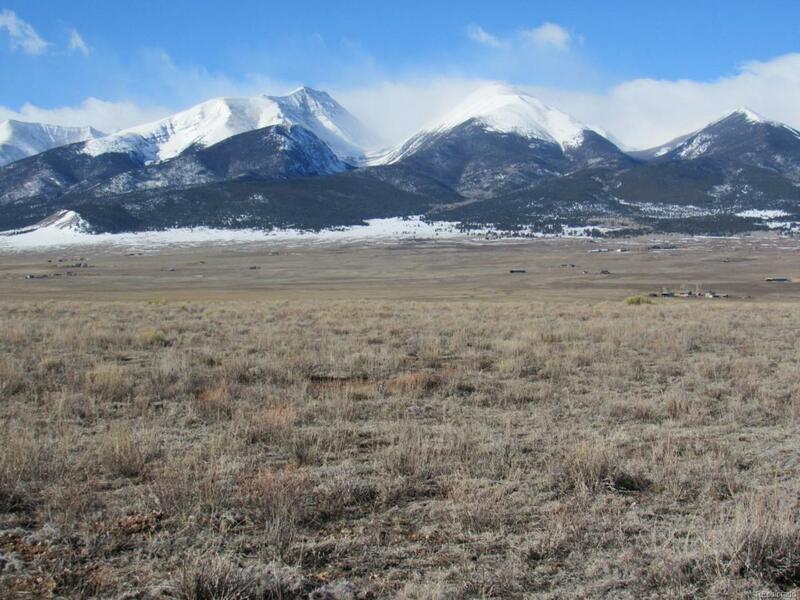 You have lots of space to build your Colorado Mountain home or ranch. Graze your cattle, horses, sheep, whatever you like on these hillsides. Enjoy the quiet, dark skies, and clear blue Colorado skies from your front deck. 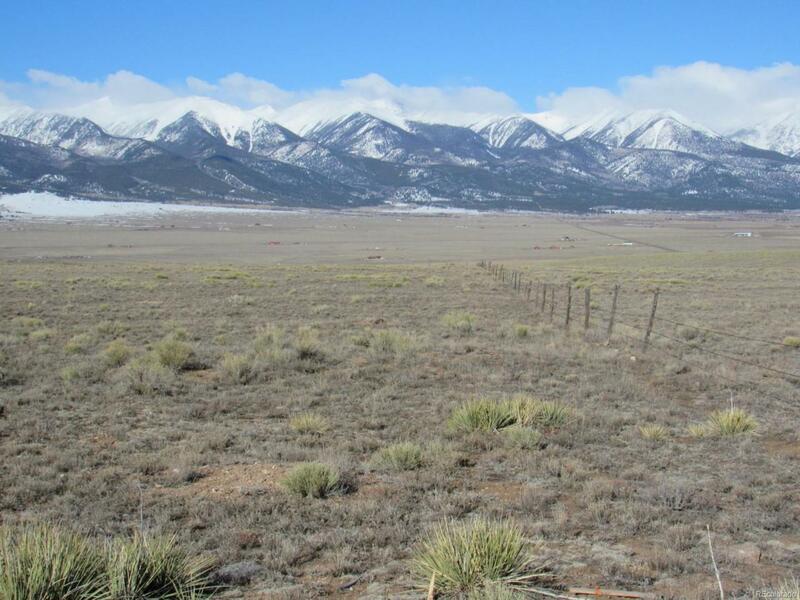 Best of all are the unstoppable views of the majestic Sangre de Cristo Mountains! 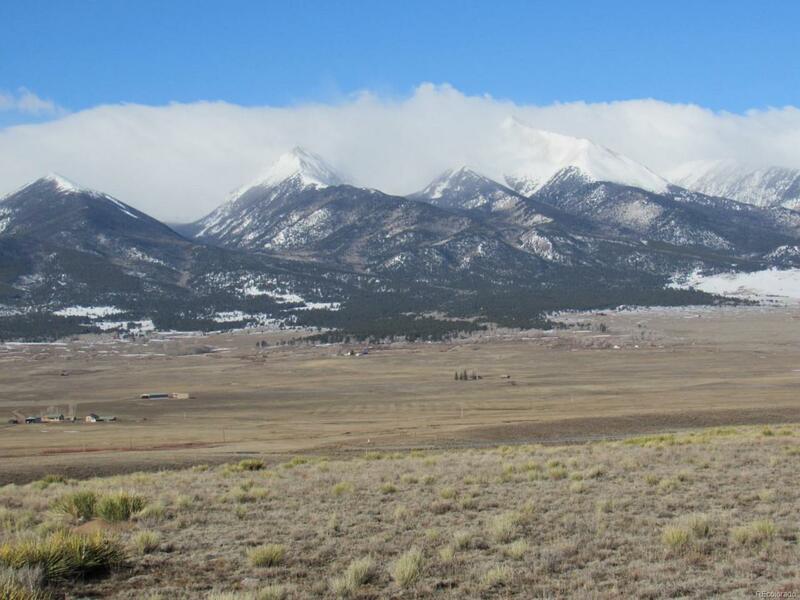 These mountains are nearly all as high as Pike's Peak! 14,000 footers! 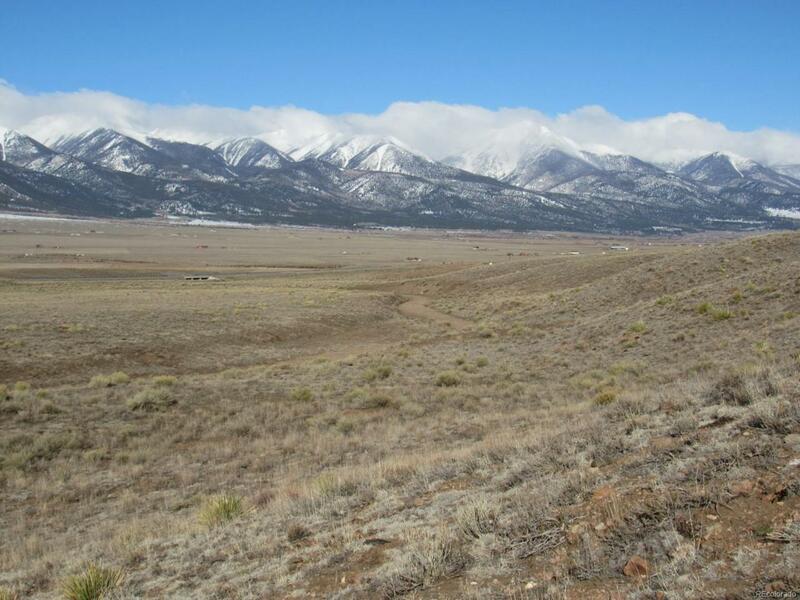 If you love to hike more than your own 80 acres, just cross the highway to the "West Side" where you can access hundreds of miles of trails in the Sangre de Cristos.